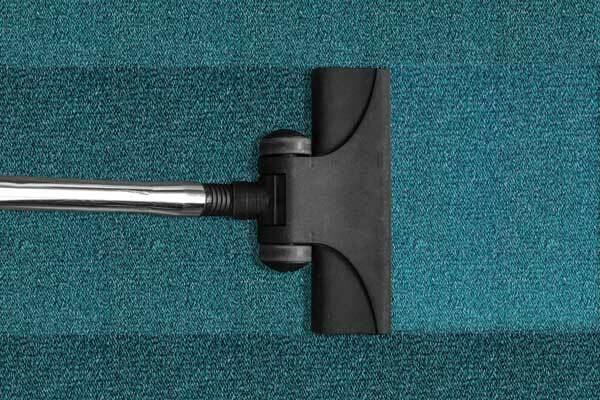 When you begin to notice your carpet smell, looking old, or dirty, then you need to clean it. This is not like the regular vacuuming; you need the help of a professional carpet cleaning Melbourne service. Experts carpet services are time-saving, simple, improve comfort, and extend the life of your carpet. Carpet cleaning Melbourne use high-quality equipment in combination with steam cleaning to deliver exclusive service. We also provides same day carpet cleaning service. Service is incredibly warm, professional and very skilled. It looks and feels so fresh, clean and new! I would definitely recommend this service. Their price extremely reasonable for the service they provide. OZ Cleaning Solutions has been in Cleaning business for many years and all of our carpet cleaners are highly specialised in cleaning industry with more than 10 years experience. We specialise in office and domestic carpet, rug, mattress, upholstery and end of lease cleaning. We pride ourselves on our high criterion of service so all of our professionals have been skilled to a high standard and clutch industry recognized qualifications. – *Special deal prices are subject to GST. – ask when making a booking Use a code ‘summer special 2018-19’ when you book, also find out if your suburb is Eligible for this special deal. – This Deal cannot be used with combination to other deals. – Under $100 worth of job, We accept cash direct to the technician on site. 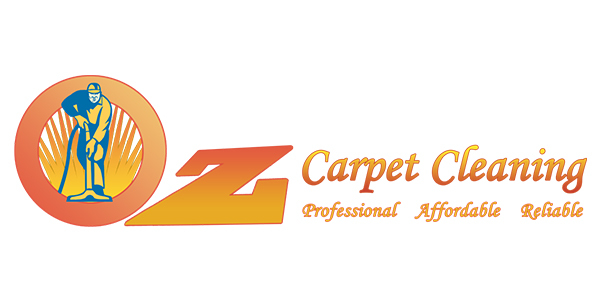 Copyright @2018-2019 - OZ Carpet Cleaning Solutions | All Rights Reserved.